Passengers can get a massage for Rs 50. 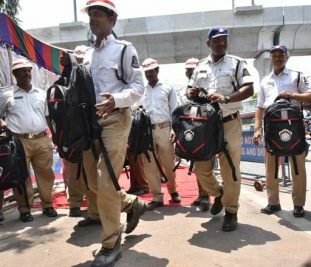 Hyderabad: On the lines of Kacheguda Railway Station, the Secunderabad Railway Station is slowly getting a modern look. After establishing a modern food court, authorities recently provided a pair of massage chairs on Platform No.1 of the station. 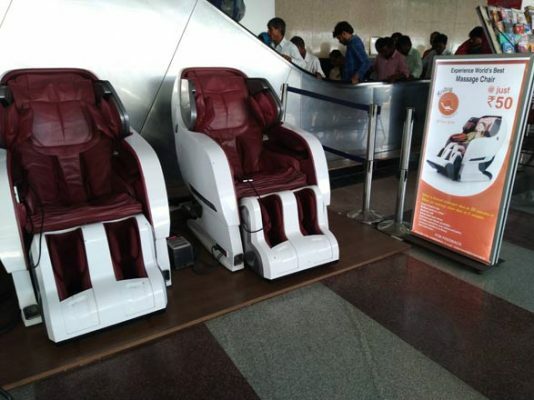 With this, passengers while they wait for their train, can sit in these chairs which provide head to toe massage at a cost of Rs 50. According to officials, these chairs provide massage and help bring down stress apart from improving blood circulation and offering relief from body aches and pains.